Right now in the United States, 30% of the population cares for an aging relative, and this number is expected to grow considerably as the Baby Boomer generation continues to age. There are a lot of factors to consider when it comes to caring for aging parents or relatives. How and when you’re going to provide care is one conversation you should have with an elderly parent. 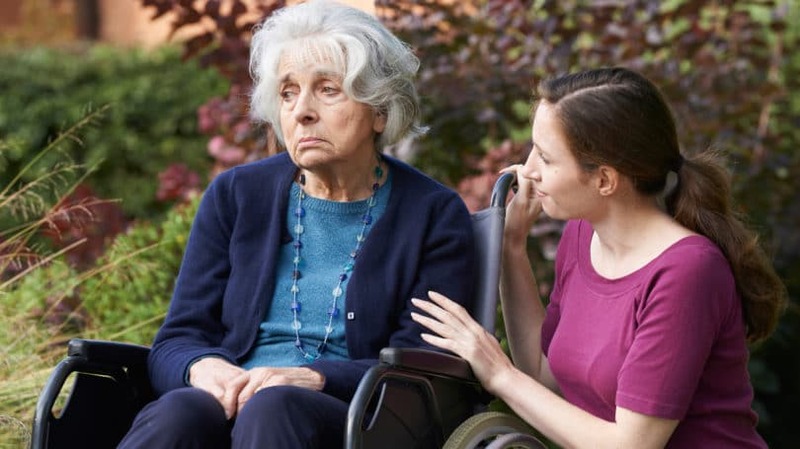 But managing the role reversal of caring for an aging parent is challenging at best, and this is just one of the many situations that caregivers have to cope with. 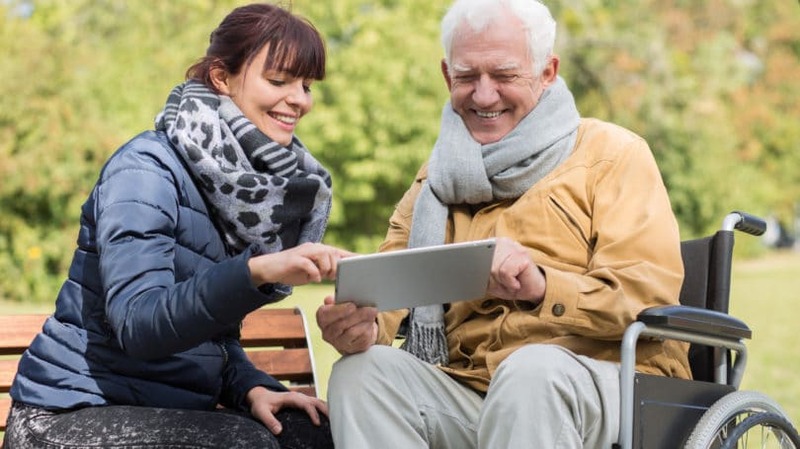 Let’s look at what it’s like to care for an aging parent or relative, and go over some strategies you can use to make this care easier on you and your family. The term “caregiving” is broad, and there’s no specific definition for what it encompasses. Each national survey defines caregiving in a slightly different way, which is why the number of people providing care is all over the map. According to the Pew Research Center, 58% of adults (6 in 10) reported helping their aging parent with “sweat equity” tasks, such as errands, housework, or home repairs, while 28% reported helping their aging parents with financial support. Additionally, 63% of caregivers communicate regularly with healthcare providers, and 66% monitor the health of their aging parent or relative and adjust care based on their observations. Caregiving requires an enormous amount of time and emotional energy from caregivers. The “Caregiving in the U.S.” report states that the average caregiver provides 20 hours of care per week, while 13% of caregivers provide 40 hours or more of care per week. Caregiving provides several benefits, however. The Pew Research Center states that 88% of caregivers report that providing help is rewarding. And, knowing that you’re doing your best to provide a good life for your parents, as they once did for you, is deeply satisfying. 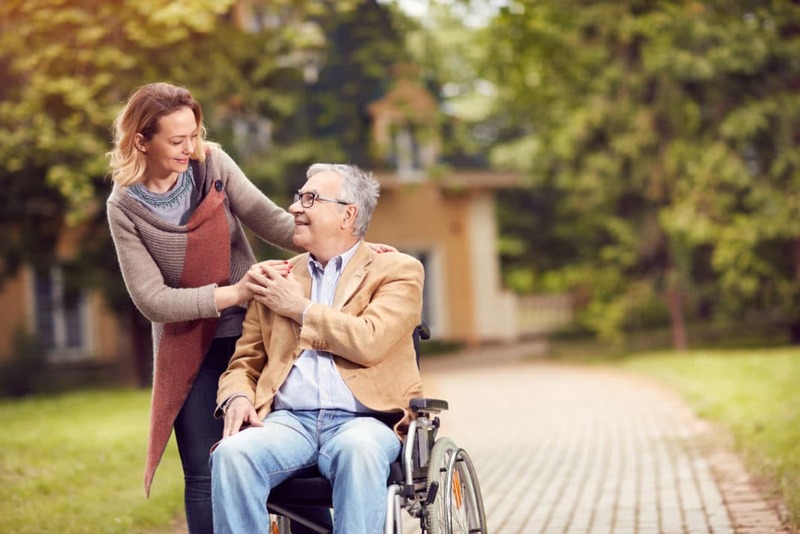 According to the National Alliance for Caregiving’s report, “Caregiving in the U.S.,” there are over 46 million people, or 30% of the population, in the United States caring for an aging relative, usually a parent or spouse. Women take on the lion’s share of caregiving activities: 60% of caregivers are female, and 40% are male. One book, “The Role of Human Factors in Home Health Care,” published by the National Resource Council, estimates that there could be as many as 65 million people providing unpaid care in the United States. Although there are tens of millions of people providing care for aging relatives or spouses, it’s nowhere near the number of caregivers that will be required in the years to come. Forbes conducted an interview with Susan Reinhard, senior vice president and director of the AARP Public Policy Institute, who stated that by midcentury, there will only be three family caregivers for every person requiring care, due to the aging Baby Boomer population. To be clear, this is three family members who can provide care, not who will. Right now, there are seven potential family caregivers for each person requiring care. Caregiving puts an enormous strain on families. According to the “Caregiving in the U.S.” report, 46% of high-hour caregivers (those providing over 21 hours of care per week) report a high degree of emotional stress. The average annual income for caregivers is around $46,000. 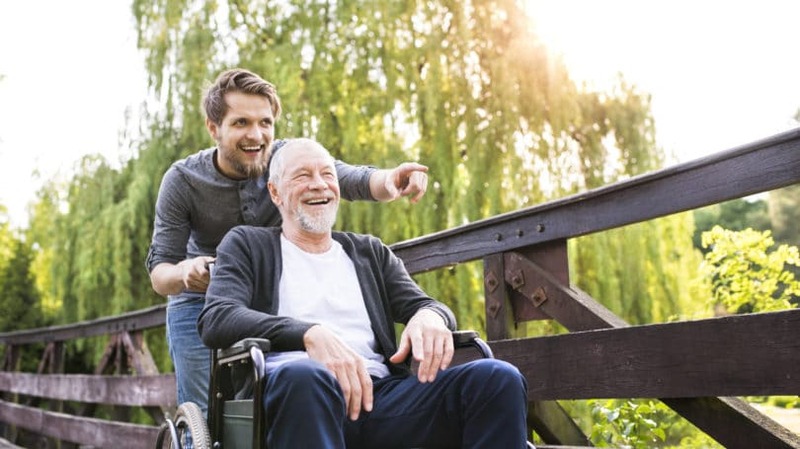 However, caregiving puts a financial strain on families due to the difficulty of finding affordable care services, such as meal delivery, transportation, or in-home health services. This “free care” is valued at over $375 billion per year, according to the Evercare survey, “The Economic Downturn and Its Impact on Family Caregiving.” This is almost twice as much as what is spent on home care and nursing home services combined. Caregiving also deals a blow to a caregiver’s career. According to Aging Care’s “The State of Caregiving” report, 32% of men and 29% of women caregivers report that they had to reduce their working hours in order to care for an aging parent. Quitting a job entirely is also common: 25% of women and 17% of men quit their jobs to care for aging parents. Of course, the time and energy involved in caregiving go up exponentially the farther you are from the person needing help. According to the National Alliance for Caregiving’s 2004 report, 15% of caregivers live an hour or more from the person they’re assisting. The first path to caregiving is slow. You might go home for a visit and find that your parents are not quite as healthy as they used to be. Their balance might be unsteady, their memory a bit foggy, or their strength waning. So, you step in and start doing a few extra chores or errands for them, or drive them to their monthly doctor’s appointment. A year or two later, those few hours a week have turned into a part-time job. The second path to caregiving comes very suddenly, with an unexpected emergency. For example, your mother has a stroke; although she recovers, her strength and stamina aren’t near what they used to be. Very suddenly, she needs serious help around the house, and you find yourself stepping in to provide essential care. You might also have to step in to help your elderly parent deal with the death of a spouse, only to find that this parent needs an increasing amount of help now that their spouse is gone. No matter what path pushes you into a caregiving role, it’s important to acknowledge this reality. And, this means confronting some emotionally painful truths about watching loved ones age. Many children find it hard to accept that their parent or parents are losing independence. After all, we all grow up depending on our parents for physical and emotional support. Losing that, and dealing with the role reversal, can be extremely difficult. To cope, start by accepting that the reality you’ve always known has changed. Your parents need your help now, not the other way around. Your old role of “parent and child” still exists, but the demands and responsibilities are evolving. Your parent or relative might experience a great deal of anger as these roles change. Since you were born, they’ve been the “authority figure,” however they defined that role. Now, they have to watch you exercise authority over their life. This may not be easy to accept. Everyone involved will likely experience myriad emotions during this phase of life. You might experience a deeper and more rewarding relationship with your parent or relative, or, you might find that they are angry and resentful of having to depend on you. Either way, know that you are caring for this person out of love. No matter how they act, they do appreciate it, and will likely express it in ways you don’t expect. 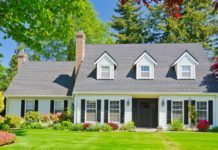 Increasingly, people are choosing to age in place, which means aging in their existing home (rather than moving to an assisted living or nursing home facility). According to the National Aging in Place Council, 90% of seniors would prefer to age in place. The result of aging in place means that neighbors and children are required to shoulder more of the caregiving burden. Caring for your aging parents, relatives, or friends is incredibly rewarding. It’s also a challenging, and often emotional, experience. The strategies below can help you better care for an aging parent or relative. However, depending where you are in the caregiving process, not all of them may be applicable to your situation. Take what works for you, and disregard the rest. If you’re noticing that your parent or relative needs additional help at home, set up a family meeting to talk about the situation. Make sure all your siblings are present (even if they’re on the phone or participating through a video call) and that everyone is up to speed on your parent’s medical status. Look at the situation at hand, and stick to the facts. For example, you might say, “Dad stumbled and almost fell three times just last week,” or, “Mom keeps forgetting to turn off the stove, and there’s a risk she will start a fire.” Again, try not to make personal observations or assign blame, since both of these can inflame tensions and fuel resentment. For each potential safety or health problem you discuss, come up with a list of possible solutions before making judgment about which one is best (or worst) for your parents. Write down everyone’s ideas, and talk them out completely before moving on to the next. 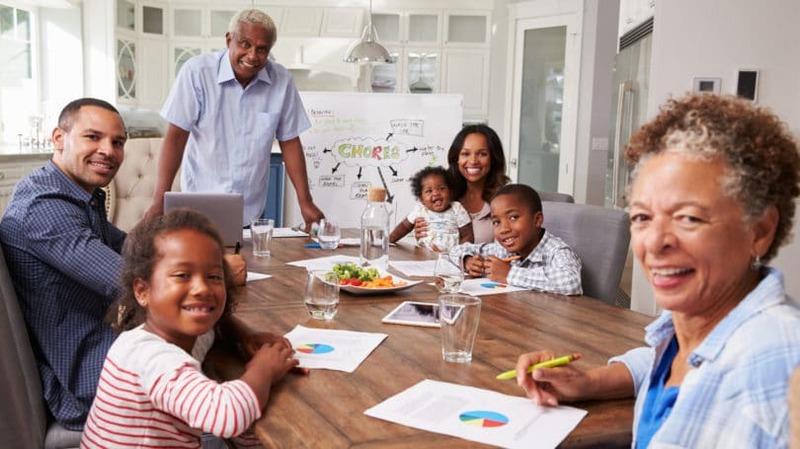 Part of this conversation should include making a family will, deciding who will have power of attorney, who will be in charge of finances (if the primary caregiver will not have power of attorney), and talking about what your parent or relative wants to do with their living situation. Do they want to age in place, or transition to an assisted living facility or nursing home? Try to avoid projecting a specific path to this goal. For example, avoid saying “I want Dad to feel safe in an assisted living facility,” or, “I want Dad to enjoy some of his hobbies when he’s with an organized senior care group.” Just focus on what you want for your parent at a basic level. Give everyone in the room an opportunity to voice their opinion, and really listen to what they have to say. If everyone feels heard, the decision-making process will be a bit easier. Some of your siblings might be reluctant to accept that their parent or relative needs additional help. Encourage them to come spend a weekend with this person and see the situation firsthand. Often, being there in person will convince them that help is needed. Look at the skills and capabilities of each family member; this will help you determine who is best fit for each responsibility that goes along with caring for an aging parent. For example, your sister might not have the best “bedside manner,” but she’s great at analyzing data and doing research. She might be the best fit for finding an elder care lawyer, researching your mother’s medical conditions, and being the contact person for health-care professionals. Having a family meeting gives all of you the opportunity to look at the situation and decide, together, how you’re going to deal with it. Aging Care defines a care plan as, “a tool that professional caregivers and long-term care providers use to ensure their patients’ needs are met with timely, high-quality responses.” Put simply, a care plan is an organized list of daily tasks that a senior needs on a consistent basis, and you can use a care plan to make sure that nothing falls through the cracks. A care plan also helps you divvy up responsibilities between friends, neighbors, and family members who want to help. For example, your mom might need a hot meal for dinner every night. Asking one person to take on that much responsibility might quickly lead to burnout. However, with a care plan, you could assign one meal to one person each day of the week, calling on family, friends, religious groups, or neighbors to help out. A care plan can be as simple or as comprehensive as you want. You can sign up for a free template at Aging Care. Burnout and health problems are common among caregivers. The reason is that caregiving is physically and emotionally exhausting. All too often, caregivers put the senior’s needs above their own. After a while, stress and burnout win, and the caregiver has nothing left to give. Make a list of the tasks your parent or relative needs help with on a daily or weekly basis. The easiest way to do this is to keep a notepad with you each day. Write down tasks as you do them, as well as how much time each task takes. At the end of the week, add up this time to get a rough idea of how much hourly help they need on a daily or weekly basis. Now, look at your own schedule. You need time to work, take care of your own family, and take care of yourself. 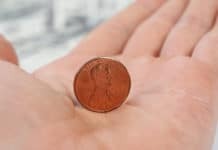 How much time can you realistically give without harming your career, your relationships, or your health? Chances are, you’re likely providing more hourly care per week than you can realistically provide without harming yourself. Of course, this doesn’t really apply when you’re dealing with a health crisis. If your parent has had a health emergency, then you’re likely going to be consumed with caregiving tasks for days or weeks. However, you can’t sustain this kind of high-level care indefinitely. Once the immediate crisis has passed, it’s important to take stock of what you’re doing, how much time it takes, and move on to the next step: getting help. If you realize that you’re doing more than you should, it’s time to solicit help. There are several options here. If you’re in a situation where you’re caregiving alone, without the help of other family members or siblings, it’s time to let them know that you need assistance. If your family isn’t able to help with the hands-on tasks of caregiving, ask them to run errands, pay for a housecleaning service, take over insurance or medical-related tasks, or research in-home senior care so that you can have a break. You’ll need to be specific about the kind of help you need. For example, this might mean asking a neighbor if she can come over Wednesday morning to do laundry, or asking someone at your religious organization if they could come visit with your parent on Saturday afternoon so you could take some time off. Use the volunteer coordination service LotsaHelpingHands to create an online calendar that will organize transportation, meals, and chores for family and friends. The service also provides a message board so you can easily communicate with everyone who’s joined to help out with care. You might also be able to get help from your state. Most states have some kind of caregiver respite program, where a substitute caregiver comes in to give family members a break. Or, the state might have your elderly relative placed in a facility, such as a nursing home. You could also apply with your state’s Senior Companions program to get help. Senior Companions is a national nonprofit agency that pairs adults aged 55 and older with seniors who are trying to age in place. Volunteers commit to volunteering at least 15 hours weekly, and their mission is to simply visit with seniors and do light errands. You can also find a senior companion through the Senior Companion Program run by local Christian Senior Services, or Shepherd’s Centers of America. Last, sign up for your local Meals on Wheels program if you’re having a hard time providing a hot, nutritious meal to your relative on top of everything else you have to do. Tip: If several members of your family are caring for an aging relative, make sure you keep an eye out for elder financial abuse. Unfortunately, it happens, and family members are the most common abusers; however, home health aides, neighbors, and con artists are also perpetrators. Sometimes, you have a specific question that you need an answer to right now. Other times, you simply need to vent your fears, anger, or frustration with someone who’s walked a mile in your shoes. When you need advice or support, hit the Internet. The Aging Care forum provides caregivers a structured sounding board for all types of conversations related to caregiving. You can also visit the Caregiver Action Network forum. If you’d rather talk to people in person, check with your local hospital’s geriatric center or local nursing homes. They will likely have information on local caregiver support groups that meet weekly or monthly. You can’t take care of others unless you first take care of yourself. However, caregivers often let this basic fact fly out the window, simply because they’re overwhelmed with the responsibility of making sure everything gets done. According to the AARP, 4 in 10 caregivers feel that they had no choice when taking on their caregiving role. Feeling as if you’re stuck with a burden your other family members don’t have to carry is a legitimate concern and can quickly lead to stress, burnout, and feelings of resentment. Do your best to take breaks from caregiving. Ask your siblings to step in for a day or week of hands-on care (instead of just assisting from afar) so that you can have some time off. 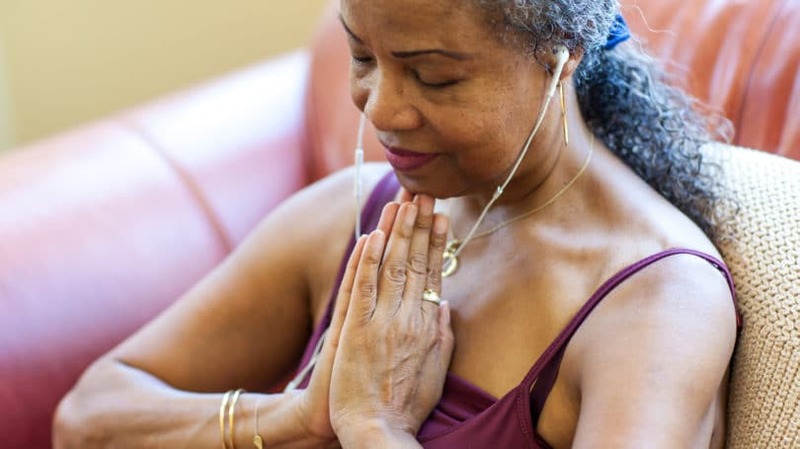 If you don’t have time to go to the gym, then find some great at-home workouts, do t’ai chi, or start doing yoga. Eat more fruits and vegetables so you have the energy to make it through the day. Take time to watch a funny movie, call a friend, or spend time with your children. In short, don’t forget that you have a life to live too. Many caregivers find that they’re too wound up or stressed out to get enough sleep. Experiment with natural remedies for insomnia to find the best solution for your sleeplessness. If you find yourself feeling depressed or anxious about all you have to do, there are plenty of natural ways to deal with depression and anxiety without medication. Caring for an elderly parent or relative can get incredibly expensive. Fortunately, there are resources that can help ease the burden. Every state has an Aging Services Division whose mission is to help seniors age successfully in place. The services that each state provides vary, but they can include help with in-home care, financial assistance with home upgrades and repair, food assistance, and much more. Most states also provide services for caregivers, including counseling, training, and respite care. You can find your state’s Aging Services Division by searching that term along with your state name. The National Council on Aging (NCOA) also has a comprehensive list of resources that can help seniors pay for daily necessities. If you’re 50 or older and you find that the burden of caregiving is putting you at financial risk, you (as well as your parent) might consider applying for state-sponsored benefits, such as property tax deferments, discounts on phone or mobile lines, help with energy bills, and much more. You can find out what is available by visiting the AARP. The number of families caring for an aging parent or relative is only going to increase in the coming years. Taking on a caregiving role can turn your entire world upside down, presenting you with rewards and challenges you can’t imagine when you’re taking your first steps into the process. When you’re caregiving, it’s essential that you learn how to take care of yourself, and ask for help from family, friends, neighbors, and civic groups so that you’re not shouldering the entire burden alone. Are you a caregiver? What are the biggest challenges you face? How could other people in your life help you in specific ways? What advice do you have for other caregivers who have just stepped into this new role?